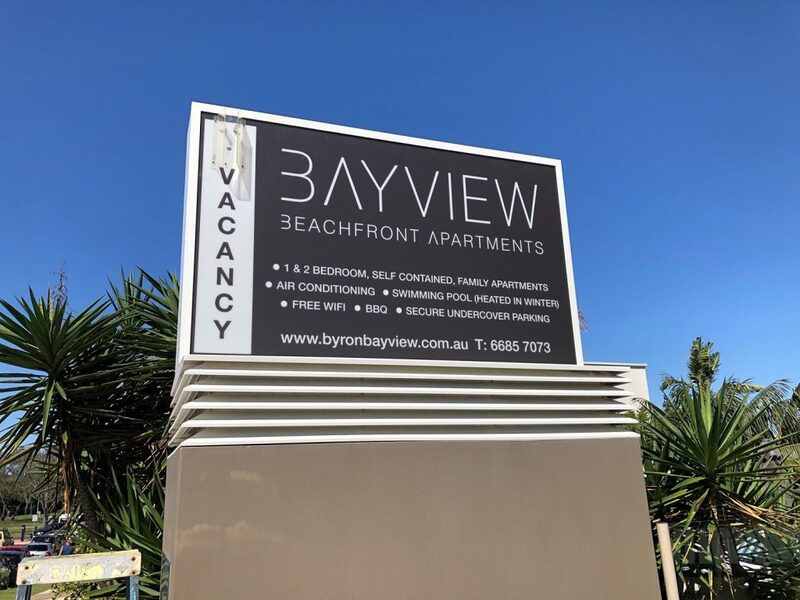 Just supplied Bayview Beachfront Apartments with new acrylic panels and new signwriting for there existing lightbox at Byron Bay. If your lightbox is is good condition, why not just replace the panels. 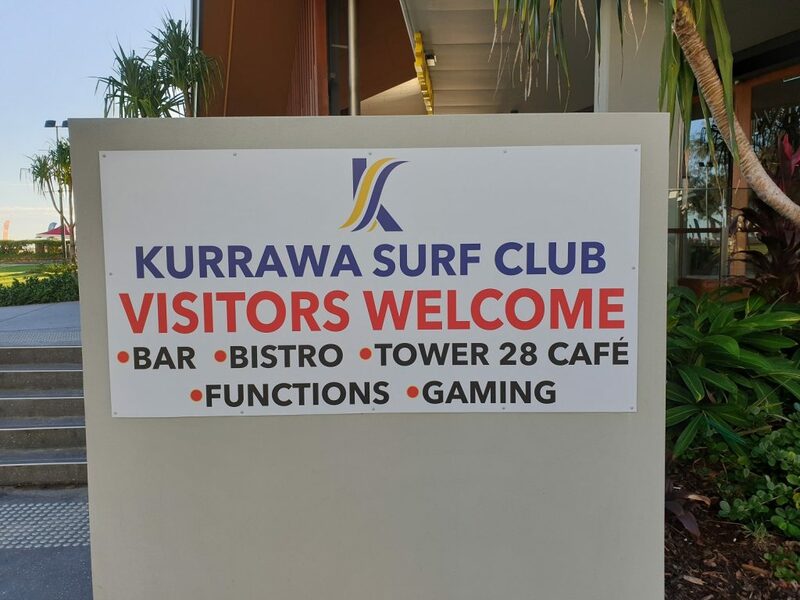 Just installed a visitors welcome sign at the Kurrawa Surf Club at Broadbeach. 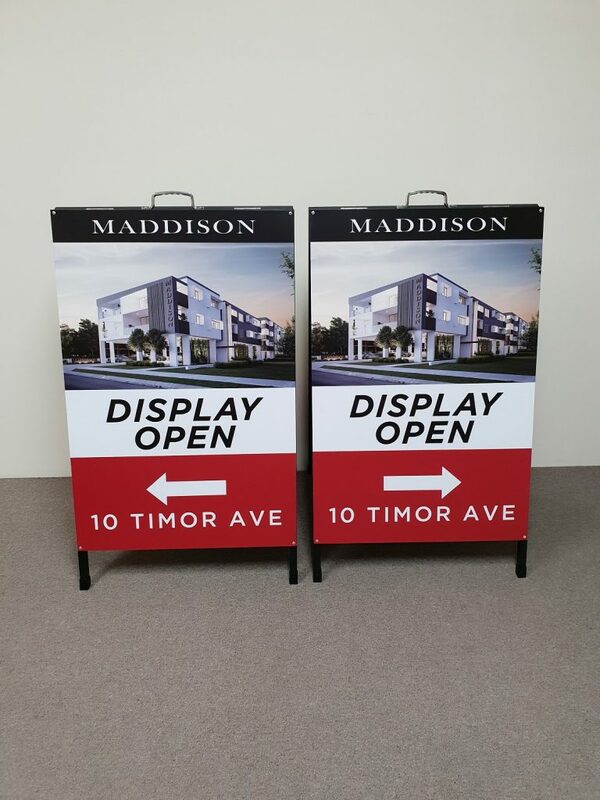 This sign is made from an Alucobond panel, so is suitable to use for outdoor signage. 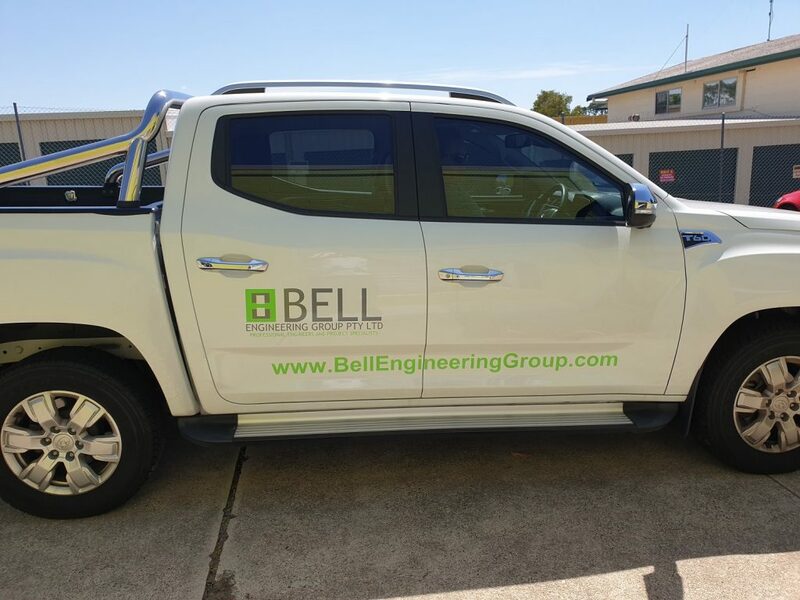 Just Installed decals to this Ute for Bell Engineering. Commercial signage on cars is another way to advertise your business. Make sure your business is fire safe like this local business has. 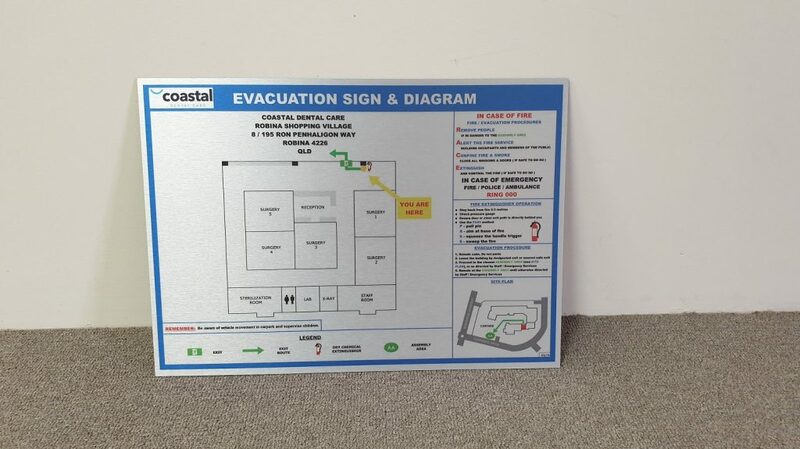 We custom make fire signage to suit your building or business needs. A-Frames just done for a display home. Lightweight double sided a-frames, that are durable for outside use. Can be digitally printed or have vinyl decals applied to them. 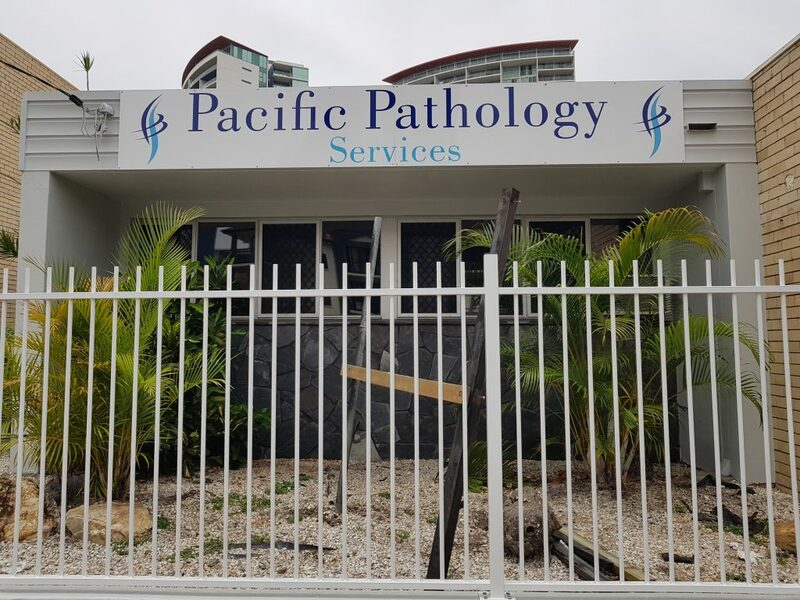 Building Signage Completed for Pacific Pathology Services in Southport this week. Vinly decals have been applied to a alucobond panel and mounted to the building.